Dell.com often offers deals on shipping, seasonal sales, or even merchandise specific discount codes and this holiday season is no exception. 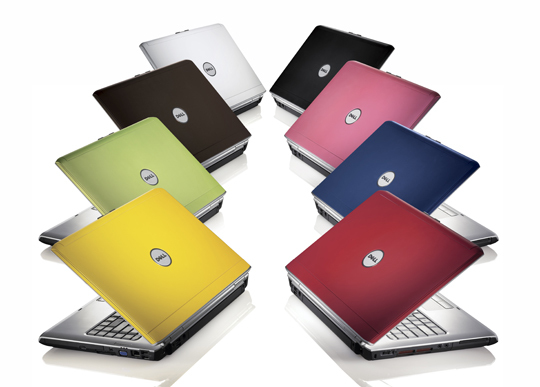 Dell Home is busting out some great pre-Black Friday deals on laptops and more. Here are three holiday deals we thought you should know about. Check out Dell’s Black Friday and pre-Black Friday ad sales. Use coupon code: 00394-DNPHBE1. This offer ends December 2, 2009. Use coupon code: 00394-DNPHZE1. The offer ends November 27, 2009. Use coupon code: 00394-DNPHFE1. The offer ends November 27, 2009.